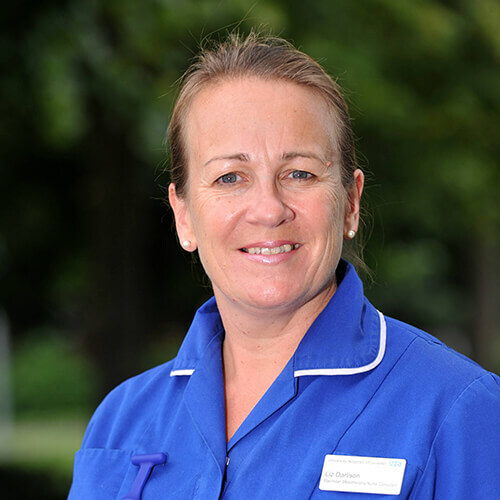 Liz is currently a Consultant Nurse at the University Hospitals of Leicester (UHL) and Head of Services for Mesothelioma UK. Mesothelioma UK is a national charity which has established itself as an essential part of the UK Mesothelioma landscape. The charity is dedicated to mesothelioma and is recognized internationally as a center of excellence providing mesothelioma information, support and education. The charity funds Mesothelioma Clinical Nurse Specialist across the UK, National Clinical audit and research at a modest level. Liz completed her nurse training in Leicester. 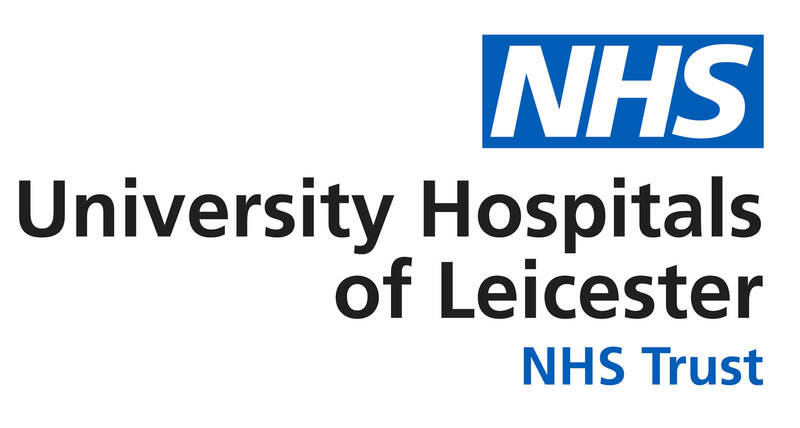 Her route to working in thoracic oncology was through the excellent Department of Respiratory Medicine within UHL and Leicester University’s Institute of Lung Health. Recognizing the need for good symptom management in cancer care her post graduate studies were in Palliative Care, completing her MSc in 2013. Liz is a core member of the Leicester Thoracic Oncology Multi-disciplinary Team who hosts the East Midlands weekly Mesothelioma MDT meeting. She works clinically within the extensive mesothelioma service the team provides particularly focusing on disease surveillance. Liz is an Honorary Senior Lecturer at the De Montfort University, Leicester and Associate Lecturer at the Royal Marsden School of Cancer Nursing and Rehabilitation. Liz has served 10 years as a committee member (2 years as chair) for the NLCFN and 14 as a member of the BTOG steering committee. She is a member of the International Association for the Study of Lung Cancer Membership Committee, and Nurses and Allied Professionals Committee. Liz is also proud to be a founding member of the International Thoracic Oncology Nursing Forum.